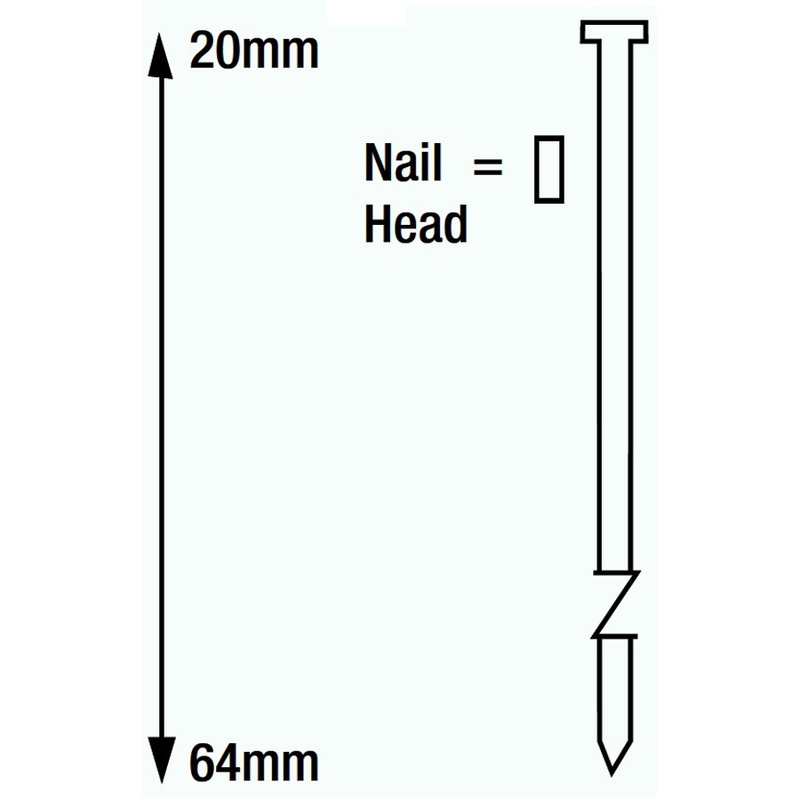 Perfect for use in the Tacwise DFN50V 50mm and FFN64LHH 64mm Finish Nailers. Ideal for wood work. Thicker than 18g.